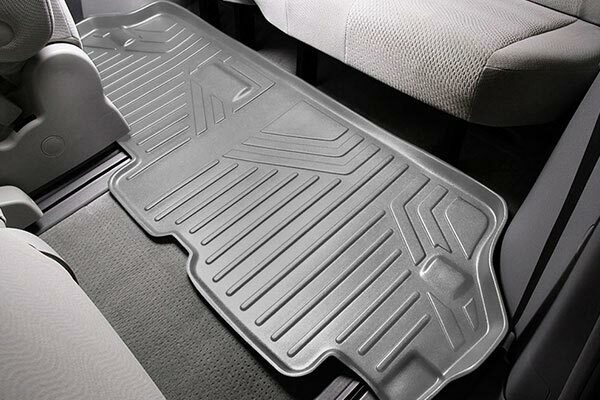 MAXLINER A0082/B0082/C0082 - MAXLINER All-Weather Floor Mats - FREE SHIPPING! 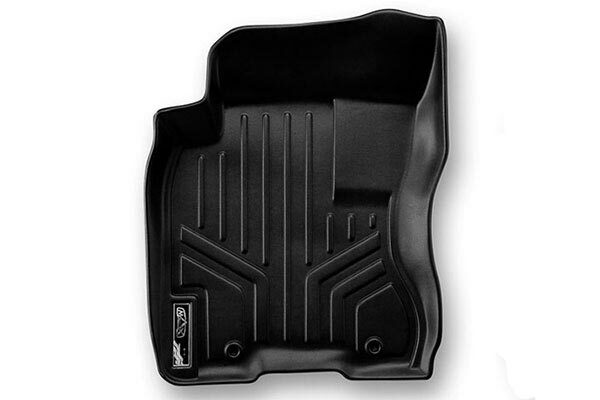 I bought those other well know WTech floor liners for my personal truck and felt like I over paid for a thin piece of formed plastic. Your liners where less expensive and heavier quality. Overall I'm very pleased with the product and great value. A little jealous that they are in my Wife's truck and not mine. Items arrived as ordered and fast shipping. 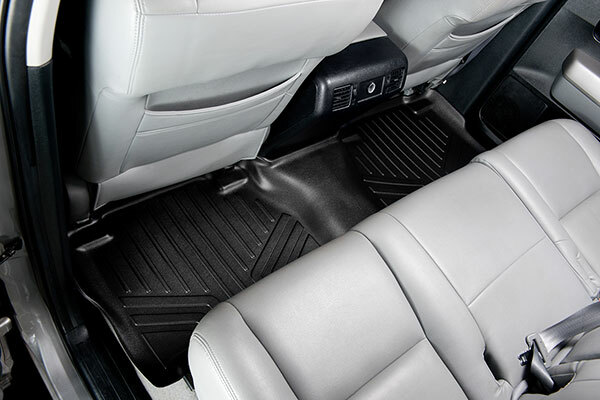 Now owning both the maxliner and weathertech floor mats I can tell you the seem like the same quality and fit. 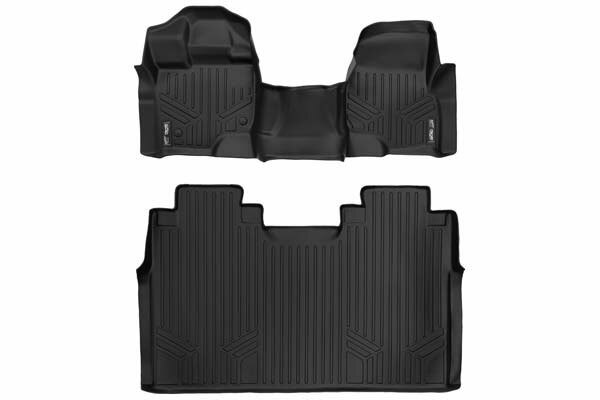 These fit my explorer perfectly, protect the carpet greatly and make clean up super easy. I only wish the pictures were more model specific when I ordered. Example: My vehicle is an explorer. 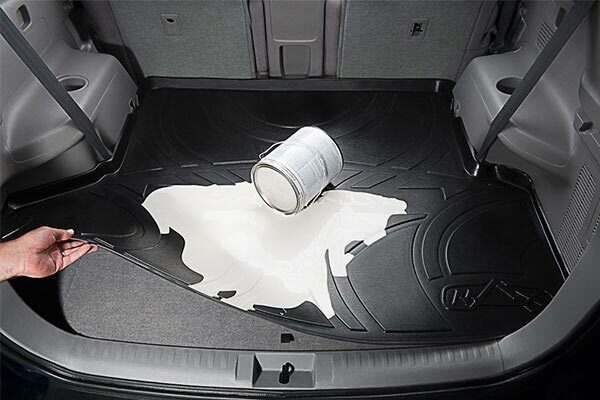 I would like to see a picture of the product in an explorer not a different vehicle. Great fit, great price, great value. Got these mats for the simple fact that I have kids. These mats are well priced and just as good as the higher priced competitors. 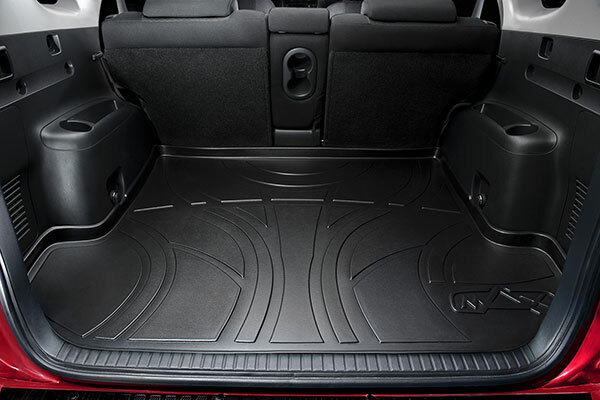 So if Your looking for a mats that are custom fitted,easy to clean and a good price this the set to get. 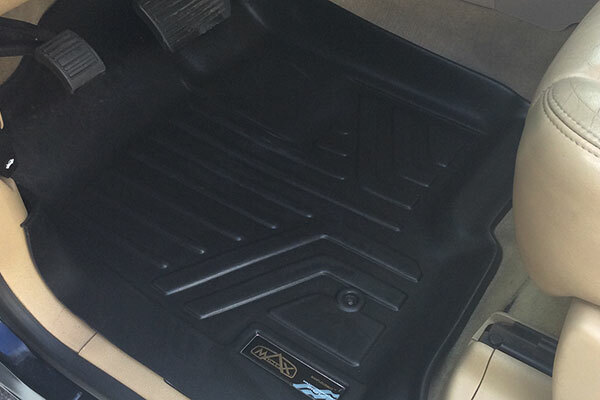 The floor mats were thinner than i expected and did not cover as much of the carpeting either. I was expecting the lip to come up and over more. 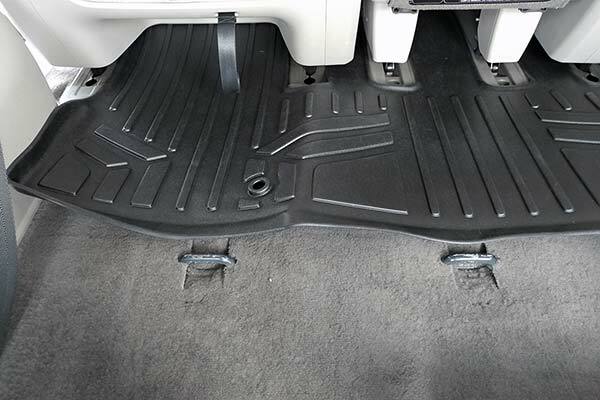 The maxliner floormats are a great value. Fit great in a 14 Ford Explorer. 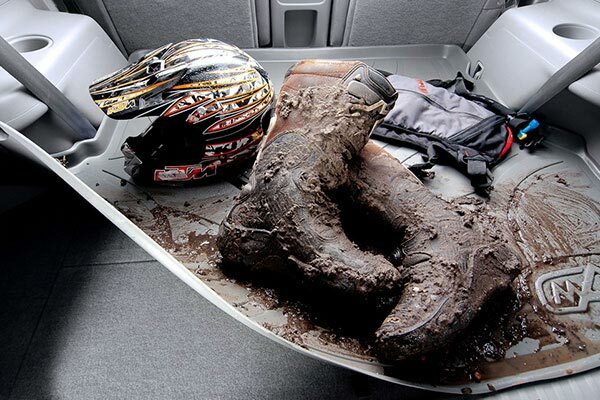 They are a good fit except for the driver mat. Only one snap fits. The other snap is way off at least an inch or more. But not too big a deal. These cover the floor very well front to back. They will work great in the winter as all the melted snow and salt will stay in the mat. They are cheaper than other brands but seem to fit just as well. 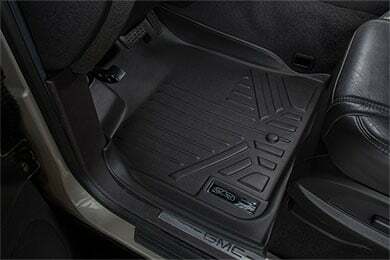 The driver side mat does need some force to snap in place as the holes are just a bit off. Once snapped in all seems fine. Since I have never purchased this type of liner before I expected more of a rubber mat but these are actually stiffer like a plastic. No big deal, we are very happy. Maxliner's fit perfectly in my car 2014 Ford Explorer. 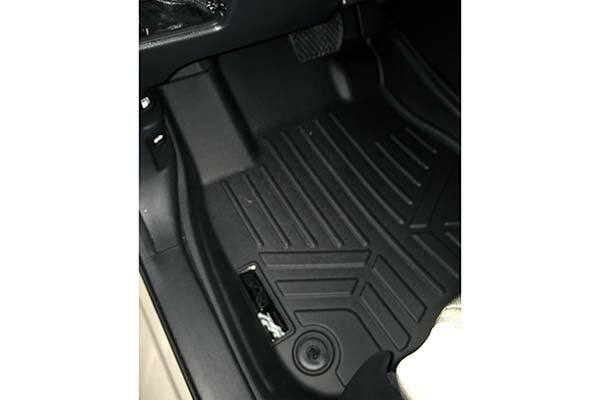 I can now breath a little easier when my husband, two 5 year olds, and soon to be 3 year old rides with me knowing my floors are protected from any spills, accidents, dirty boots, or anything else life throws our way! Happy customer = happy mom & wife! Great fit! Also look great. You want be sorry !! 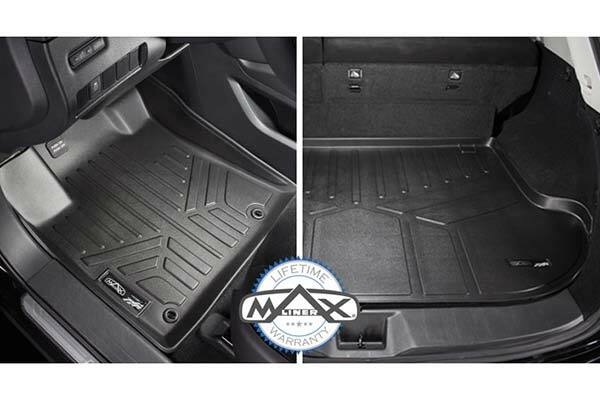 We are very happy with our new MAXLINER MAXFLOORMATS. 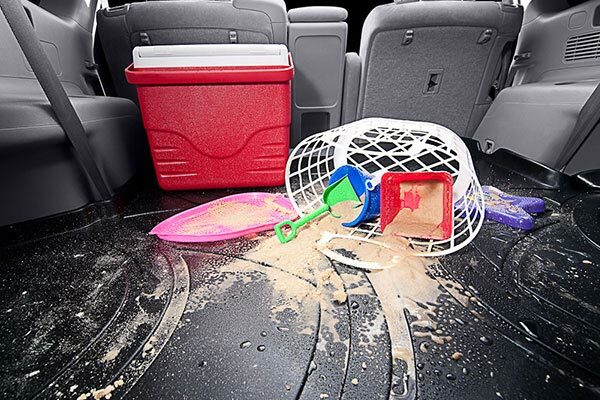 Very easy to install and makes cleaning quick and easy. 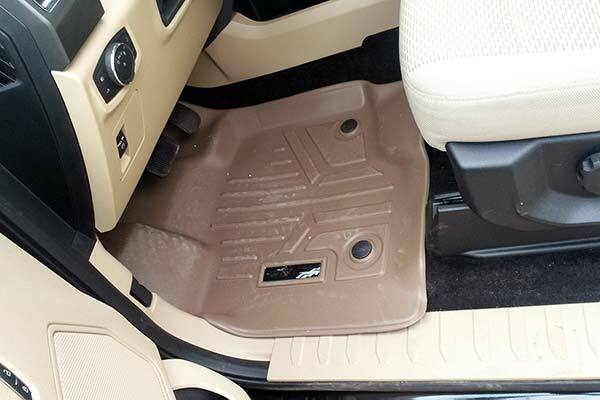 I would recommed them to anyone looking to purchase quality floor liners at a discounted price. Reference # 766-172-883 © 2000-2019 AutoAnything, Inc.